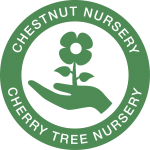 There are many different ways in which people choose to get involved with Cherry Tree Nursery. We call these people Friends of Cherry Tree Nursery, and if they wish, send them newsletters and invitations to our events. Supporting Friends contribute by making a regular standing order, funding projects or making a donation. Your donations are the lifeblood of the Charity and help us continue to support our patrons. Come an support us by assisting at our regular events such as Open Days and Plant Sales. Our open days are very popular and many hands make light work! Help with work that cannot always be done by volunteers, such as running the shop on a rota basis, book-keeping, supervising small groups, or taking people on outings in our minibus. Helpers of every kind are always needed, especially on Saturdays. It is very easy to become a Friend. Visit the Nursery, and complete one of the forms, giving details of two referees who can confirm that you are honest, reliable and patient. 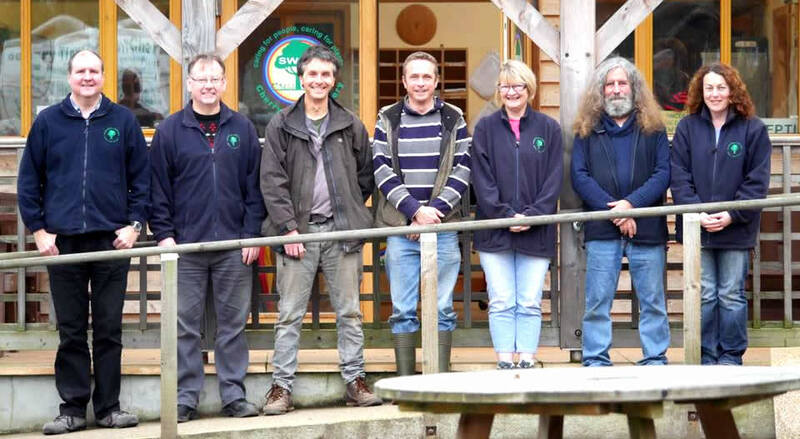 We look forward to meeting you – and thanks to all our fantastic Friends!